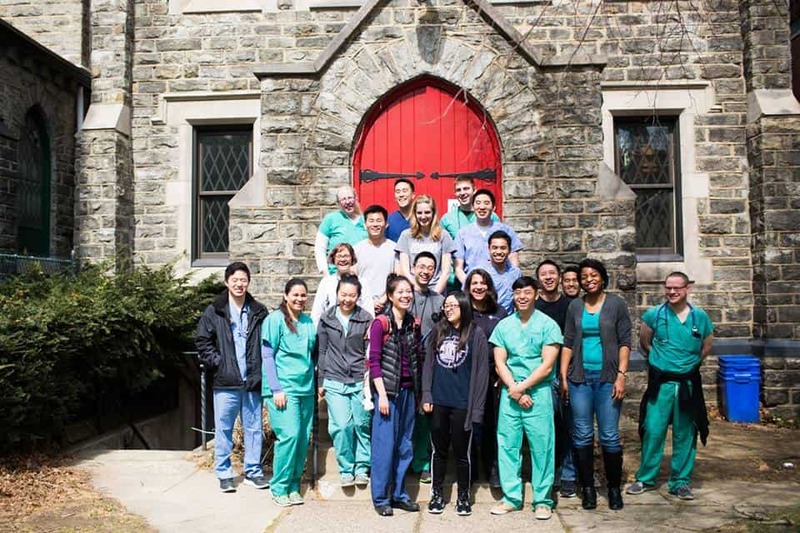 We exist to serve those in the healthcare field in Philadelphia in the name of Jesus. To that end, we strive to provide fellowship, education and mentoring for those training and practicing in medicine, nursing, dentistry, therapy, and many more! 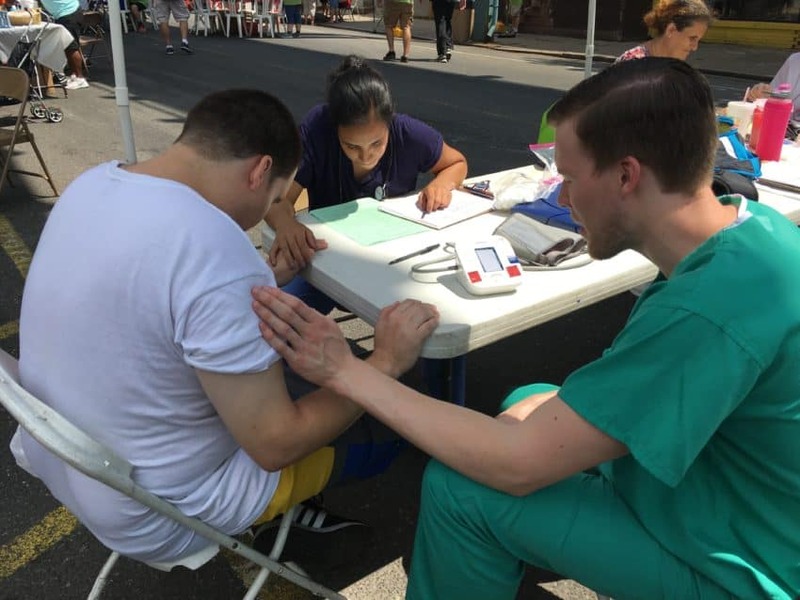 We believe that God cares about our professions and passions and we seek to serve those in healthcare fields and serve alongside in transforming Philadelphia for the glory of God. In 1995 and 1996, several families and individuals moved from Georgia to Philadelphia to begin a chapter of MCO in Philadelphia (MCO Philly). Other people also began MCO chapters in other cities in the United States. At that time the MCO team approached Tenth Presbyterian Church (Tenth) requesting that Tenth provide spiritual oversight. The best way to stay up to date with what we're up to is by subscribing to our email list. We know your inbox can get overwhelming, so we only send two or three emails a month - and only with information about our current events! Also, feel free to check out our Facebook page - another really great place to get connected with our events, events that our partnering organizations and friends pass on to us, as well as scripture and quotes to encourage your heart and refocus your mind.